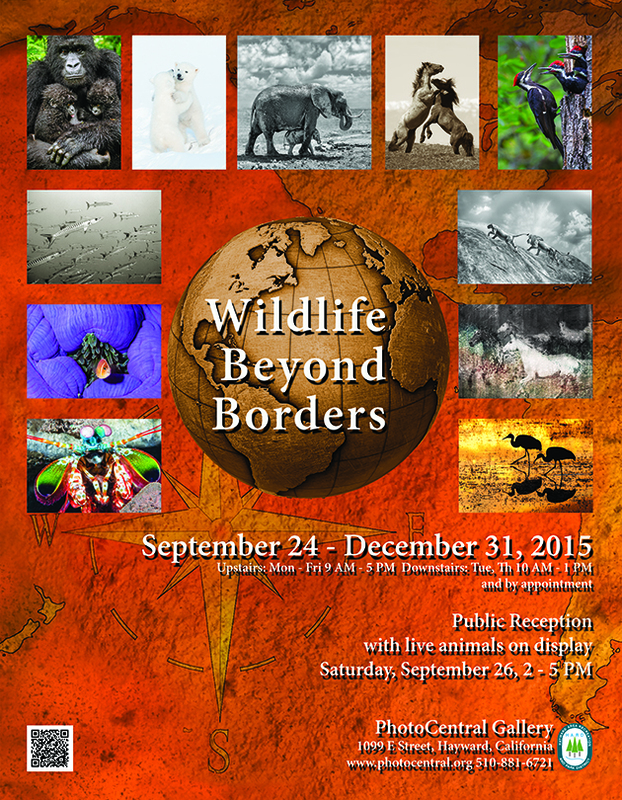 Wildlife Beyond Borders exhibition, at the Photo Central Gallery, promises to be an exciting, not to be missed event. During the reception, meet eleven nature photographers sharing their stories: their passionate love for wildlife, their creative process, and what it takes to make beautiful soulful nature images with deep understanding. Through Augmented reality, you’ll personally hear their intimate stories on your cell phone, through the new technology provide by Aurasma. The reception will also have live captive animal viewing from Sulphur Creek Nature Center. 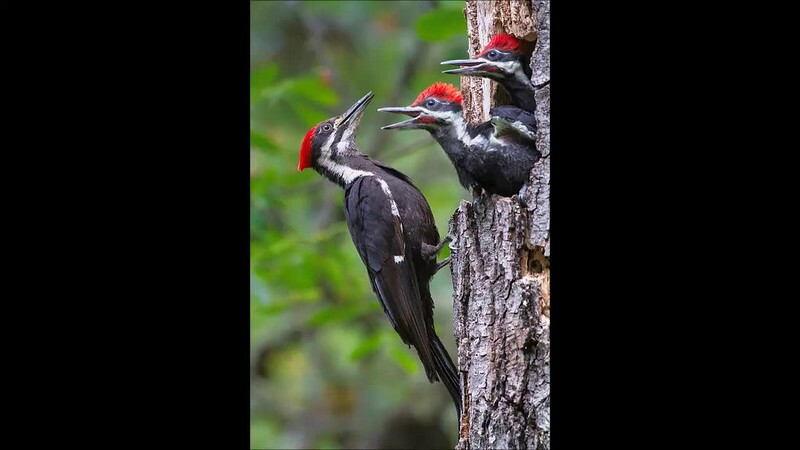 As one of the eleven nature photographers, I will be presenting my Astounding World of Birds collection, twenty-two cherished images of beautiful birds. Hear their calls, see them feeding their young through my Aurasma videos. Listen to my personal life journey from a deer hunter to a nature photographer. My Dad was a deer hunter, and as his son I was expected to follow in his footsteps. As a young boy, I killed many birds, first with a BB gun, then with a pellet gun. Under my Dad’s tutelage, I graduated to killing ground squirrels and rabbits with a 22 rifle. Then, in my teens, with my first big rifle, I took up deer hunting. That was short-lived, however. After watching the light of life go out of a black-tailed buck’s eyes, I resolved to preserve the lives of animals and not take them—choosing life over death. This was a seminal moment in becoming the nature photographer I am today. My father’s Ramrod Ranch, now mine, in the upper reaches of the Arroyo Seco Valley, Greenfield, California, has become my beloved and sacred place, where I learned to love wildlife and especially birds. I became fascinated with their beautiful sounds, their varied and gorgeous coloring, and their interesting bird behaviors. I often heard them before I saw them and learned to listen for that first mysterious, brown bird singing incessantly in the spring, haunting calls of California Quail, and the sweet warble of the Western Bluebird. Over the years, I perfected my photographic skills, freely teaching them to others so they too could create outstanding photographs. It was here at the Ranch that I used my first camouflaged bird blind to photograph birds as they come to my ponds to quench their thirst. Sitting in the blind, I have the marvelous and incredible experience of watching birds act completely naturally and displaying their unique behavior. Though I am just a few feet away from them, they don’t see me in the blind, and, therefore, are completely unafraid. Over the years, I have cultivated the patience to sit quietly, often for hours. But I’ve been richly rewarded with exciting, intimate images. It’s also extremely exciting to see and photograph a new species for the first time. Photographing birds at such close proximity, and other animals as well, I have learned to love wildlife and the natural world and have cultivated a passionate desire to create nature images alive with beauty. Honing my photographic talents, and developing my own artistic style, allows me to capture the majesty and sacredness of life. Imagine the world without bird songs; I can’t. Nature would lose its harmonic melody, along with the wonder and mystery that enchant us as children. During the Artists” talk, meet eleven nature photographers sharing their stories: their passionate love for wildlife, their creative process, and what it takes to make beautiful soulful nature images with deep understanding. Michael Muir, great-grandson of America’s visionary conservationist John Muir, will be a guest speaker at the Wildlife Beyond Border’s Artist talk on Nov 14th at 2:00 pm. Michael is the founder/director of the non-profit organization Access Adventure. Their mission: enriching the lives of people with disabilities and other underserved members of our community by providing outdoor recreation, open space access, education and therapy through a working partnership with horses. We had an amazing artist talk last Saturday at Photo Central Gallery for our Wildlife Beyond Borders show. The great-grandson of John Muir, Michael Muir, was there as a special guest and he led a fascinating discussion about the healing power of nature. Specific to him is his work with horses, how his relationship with the horse helped him deal with his multiple sclerosis condition since his first diagnosis at age 15. He currently runs a horse healing place that helps other disabled people heal with intimate interactions with his horses. In our artist roundtable discussion, Mary Aiu, explained how she taken images of Michael’s special breed of horses and incorporated these images in her beautiful artwork. We are all very proud of our show and the accompanying book, not only for the great images but for the love and passion we have put into our work. We shared how nature has struck a chord in each our hearts and shared our personal stories of inspiration. We will be doing another artist talk on December 12th, where the artists will be personal showing the gallery. The stories behind images that grace the walls, by sharing our vision and how we have gone beyond beauty to a deeper understanding. Also, available for sale will be other matted works; great personal gifts for the holidays. I hope to see you there and wish you Happy Holidays!